Small Luxury Hotels of the World (SLH) kicks off the new year celebrations with a 2 for 1 flash sale at participating properties worldwide. Click HERE for the promotional landing page and the full list of participating properties. Bookings have to be made before 01 January 2015 for stays between 01 January and 30 April 2015. 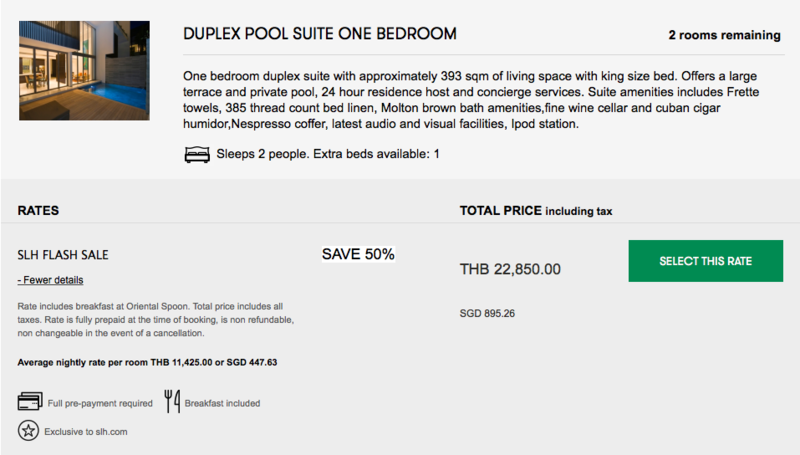 If you wish to stay longer, you can stay up to 8 nights for the price of 4. Be sure to select the SLH Flash Sale rate which saves you 50%. Please note, this rate must be paid in full at the time of booking and is non-changeable and non-refundable. Savings are against the Best Available Rate and a minimum stay may apply. All reservations must be completed by 20:00 UK time on the date the offer expires. This offer is strictly subject to hotel availability during the offer period and may be withdrawn by us at any time before the advertised book by time and date. Please refer to full terms and conditions at time of booking.